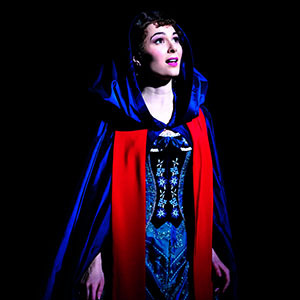 Seen by over 100 million people worldwide, The Phantom of the Opera is one of the highest grossing musicals of all time. 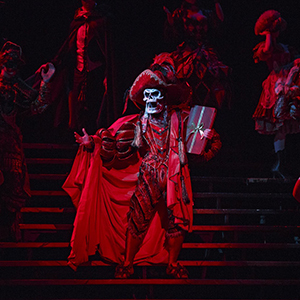 Far beneath the majesty and splendour of the Paris Opera House, hides the Phantom in a shadowy existence. 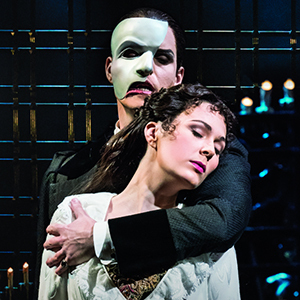 Shamed by his physical appearance and feared by all, the love he holds for his beautiful protÚgÚe Christine DaaÚ is so strong that even her heart cannot resist. The musical opened at Her Majesty's Theatre on Thu 9 October 1986 with Michael Crawford and Sarah Brightman in the leading roles, and there have been dozens of productions worldwide since then. 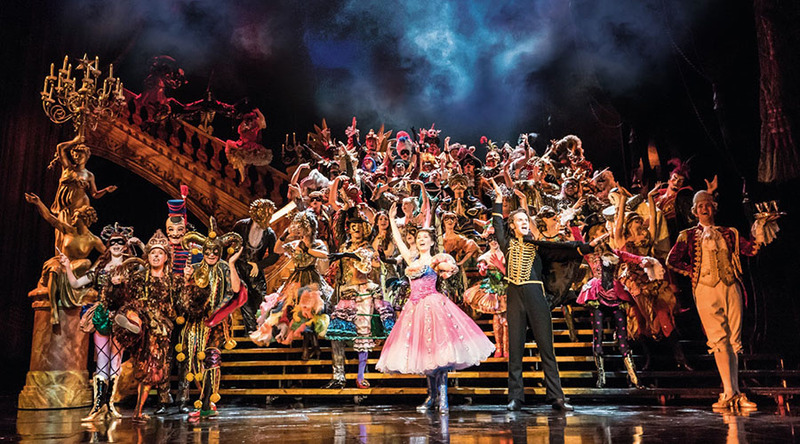 Now in its 32nd record-breaking year, The Phantom of the Opera continues to captivate audiences at Her Majesty 's Theatre in London 's West End, after more than 12,500 performances. PERFORMANCE TIMES: Monday- Saturday: 7.30pm, Thursday & Saturday: 2.30pm. RUNNING TIME: 2 hours & 30 minutes (including interval).